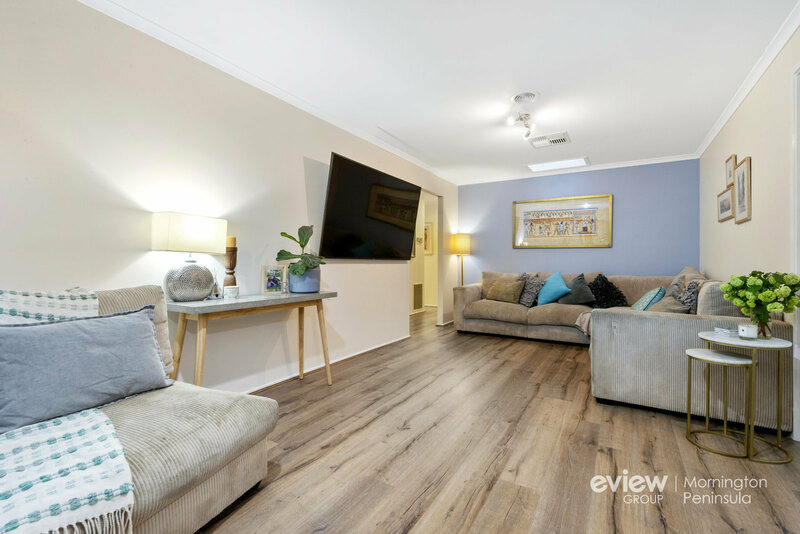 Ready to unveil a stunning total refurbishment that leaves nothing for the wanting, this three-bedroom boutique home couples high-end finishes with chic coastal tones and textures to glamorous effect. 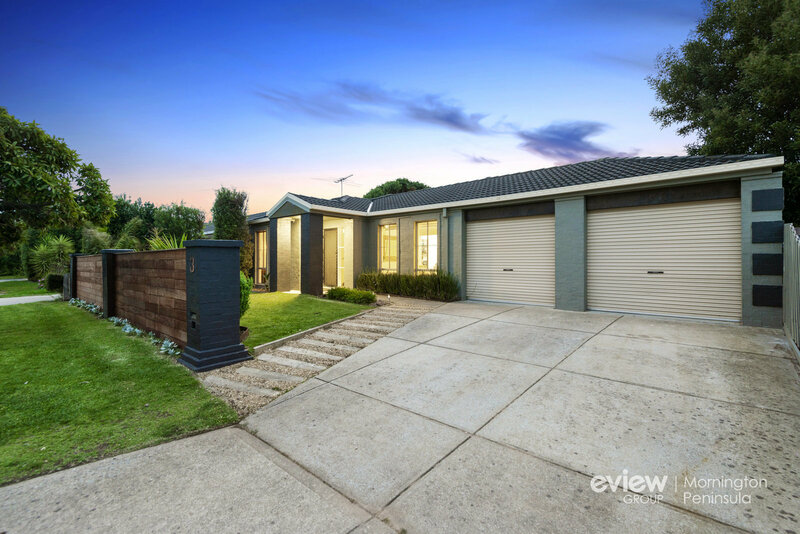 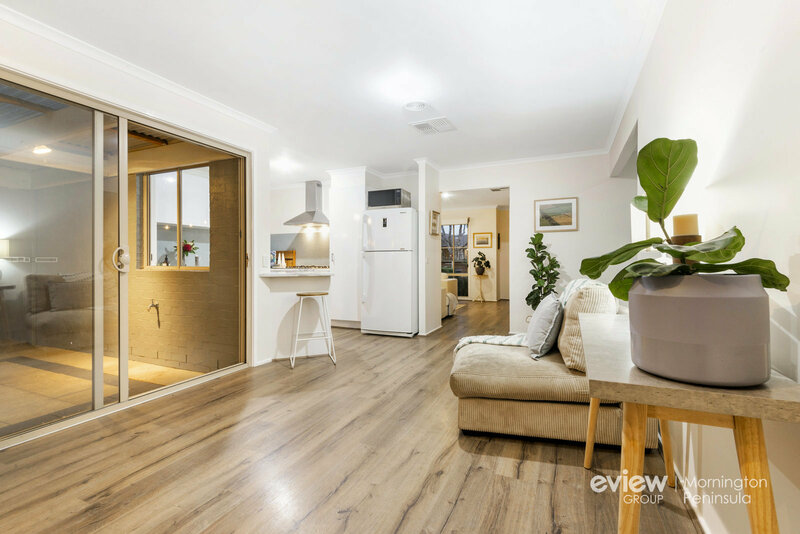 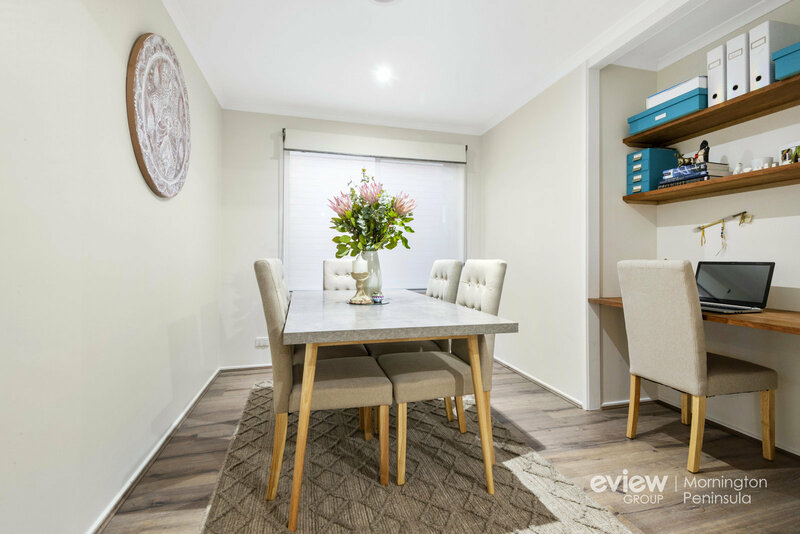 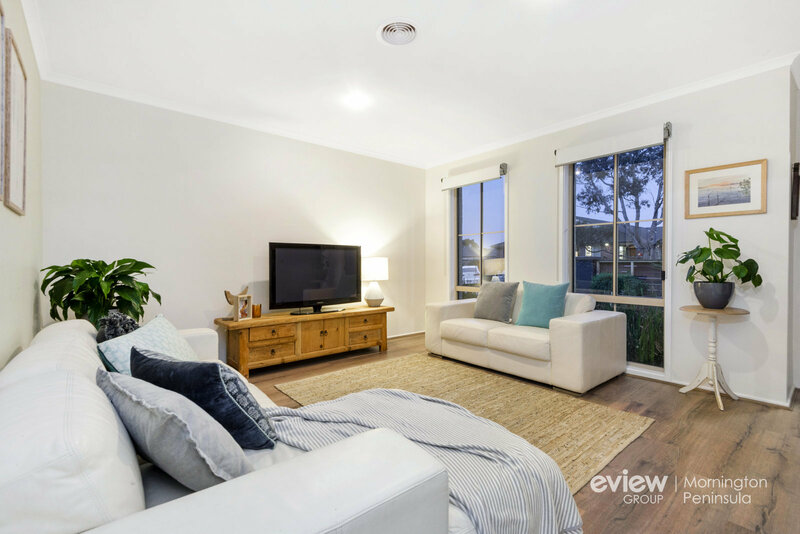 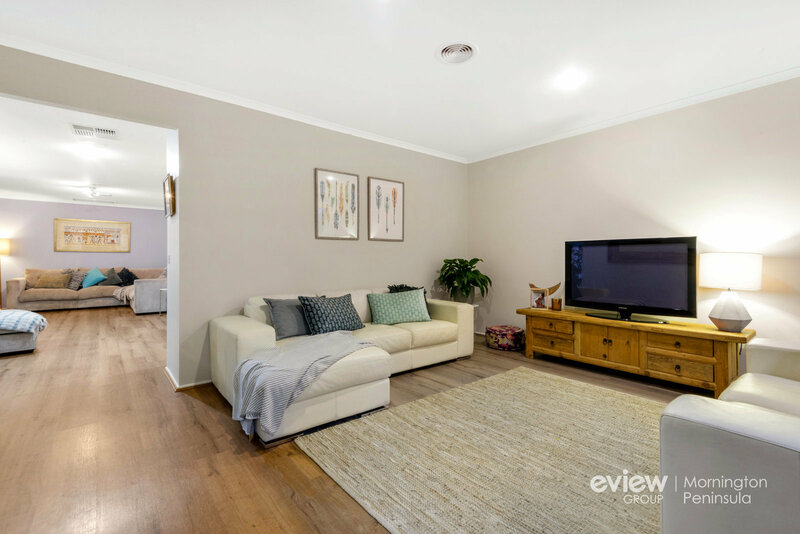 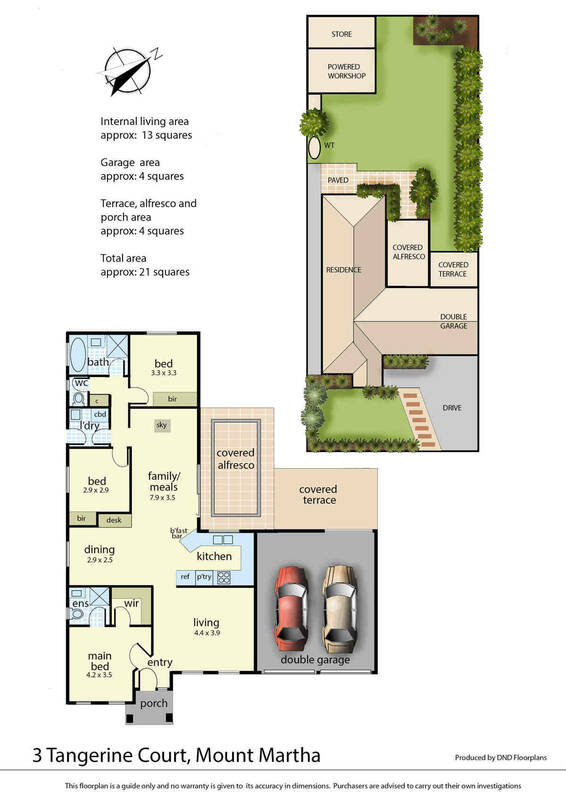 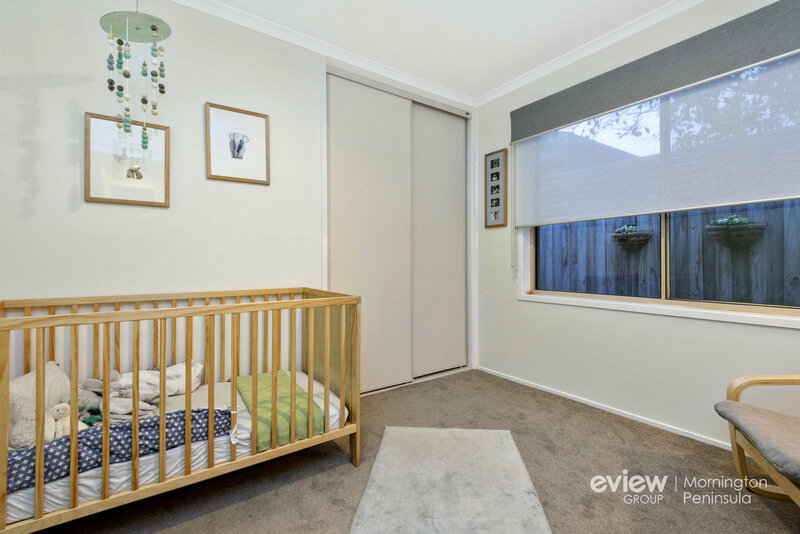 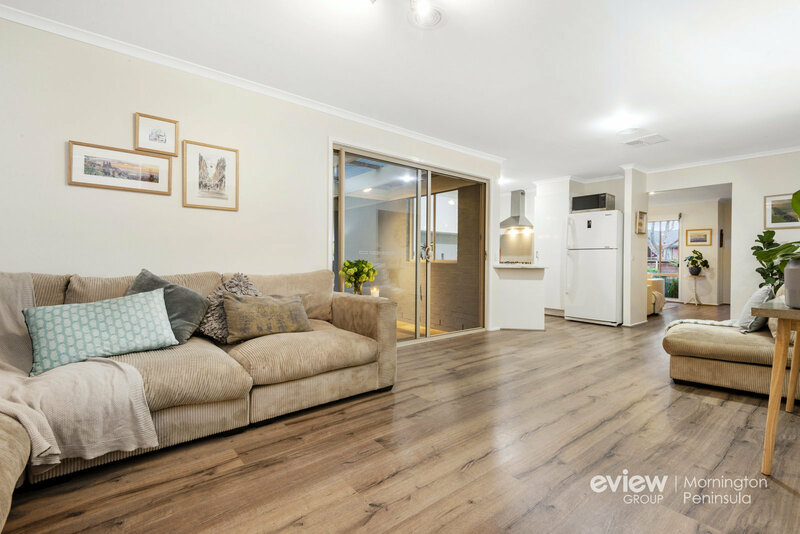 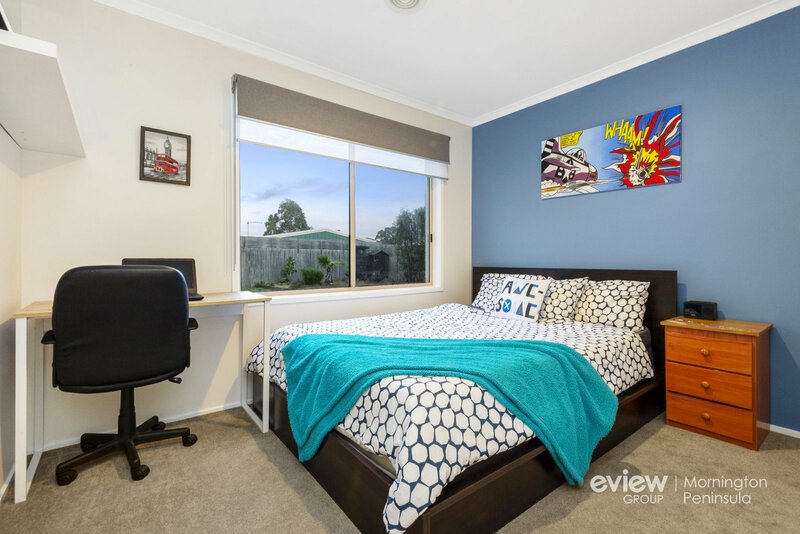 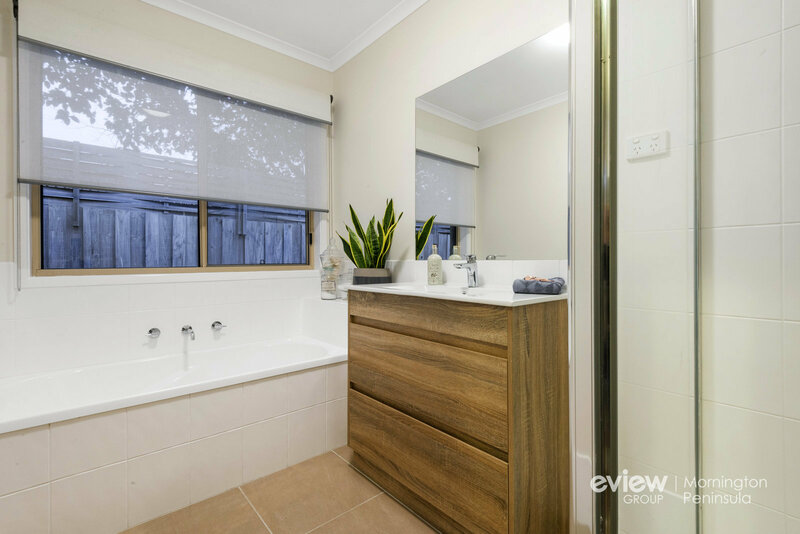 Tucked within a coveted enclave just 1 kilometre to Benton Junior College and a short walk to Bentons Square Shopping Centre via a handy Harrap Reserve footpath, the location is ideal for a range of buyers, whether growing your family or your portfolio. 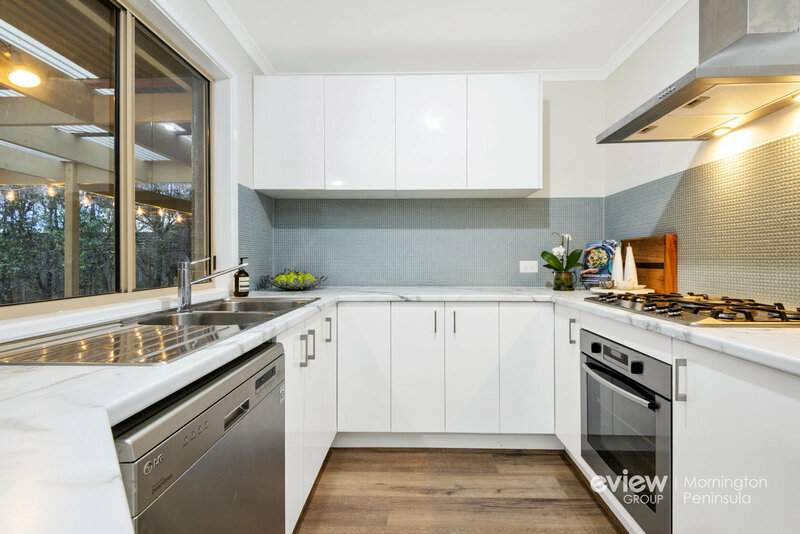 Set among lovely landscaped gardens on a 605m2 (approx) allotment, the single-level residence offers two sun-filled living areas and an updated kitchen with stainless-steel appliances and premium tiled splashback, while the formal dining area could easily convert into a fourth bedroom by simply adding a wall. 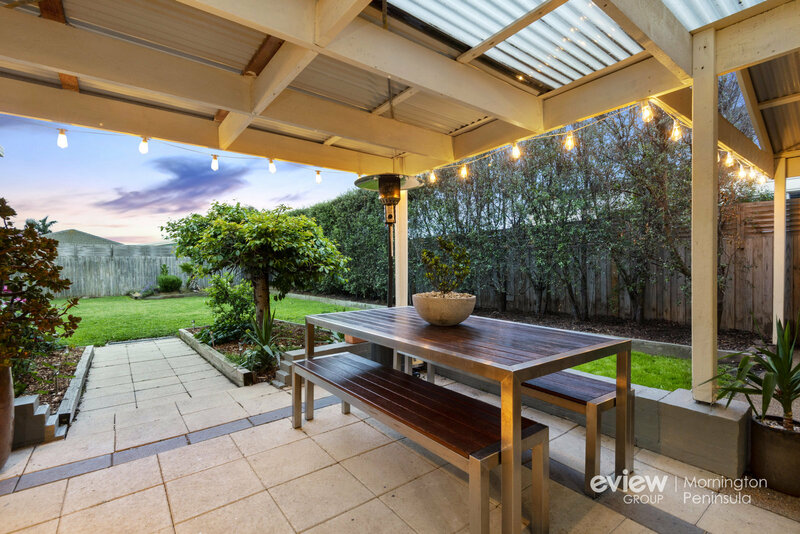 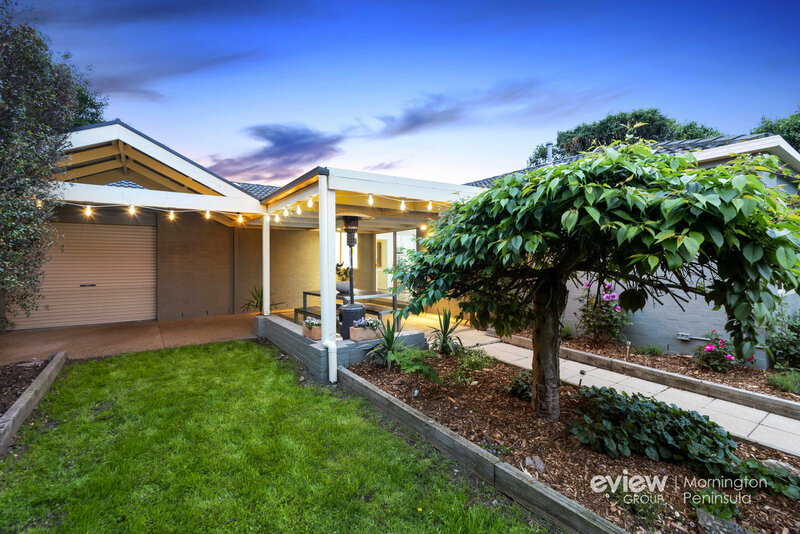 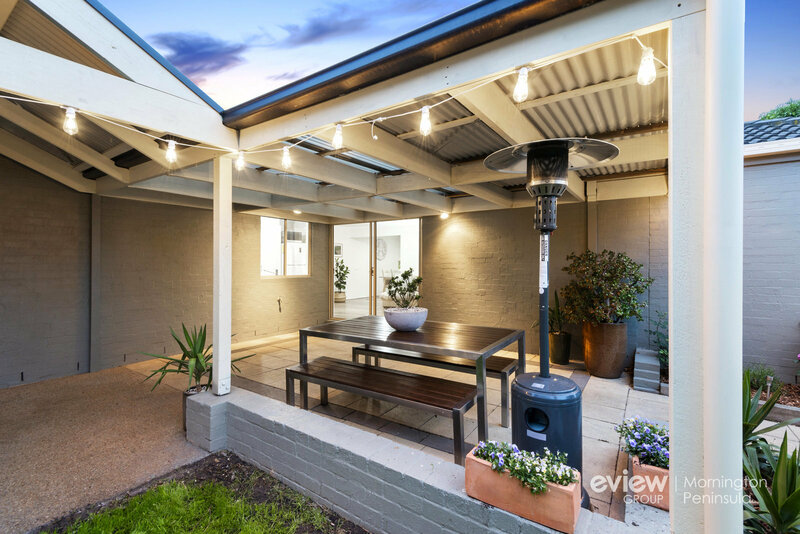 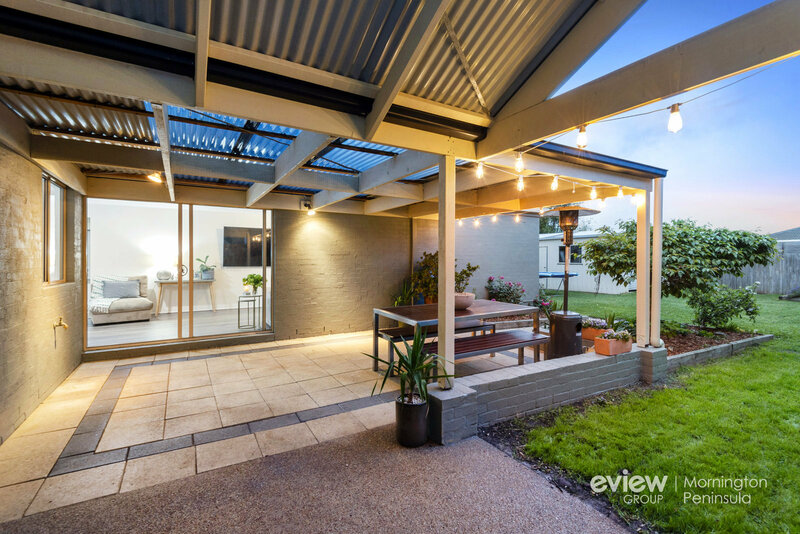 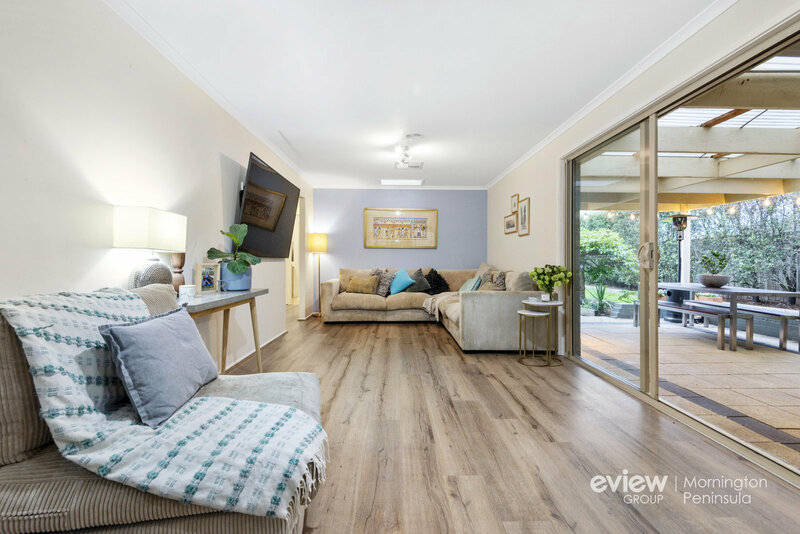 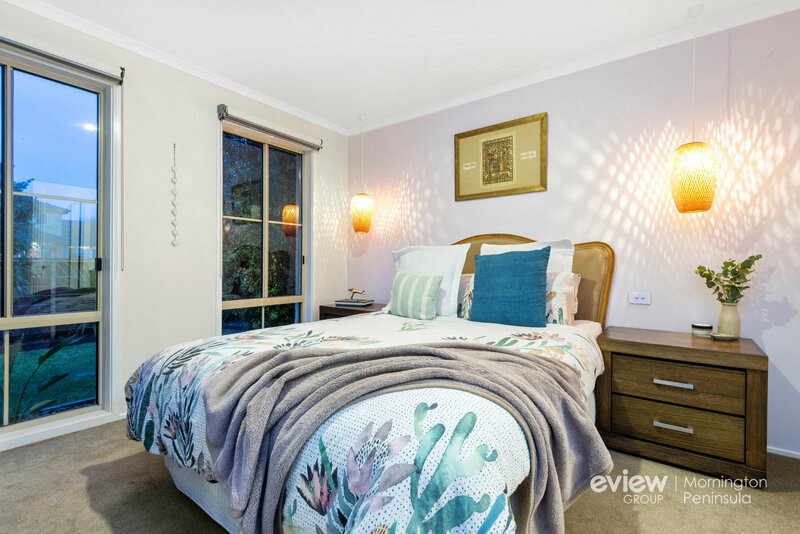 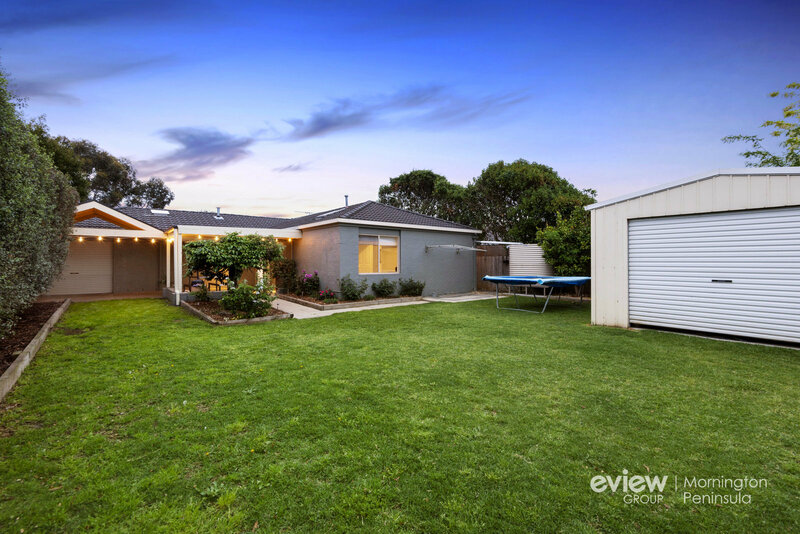 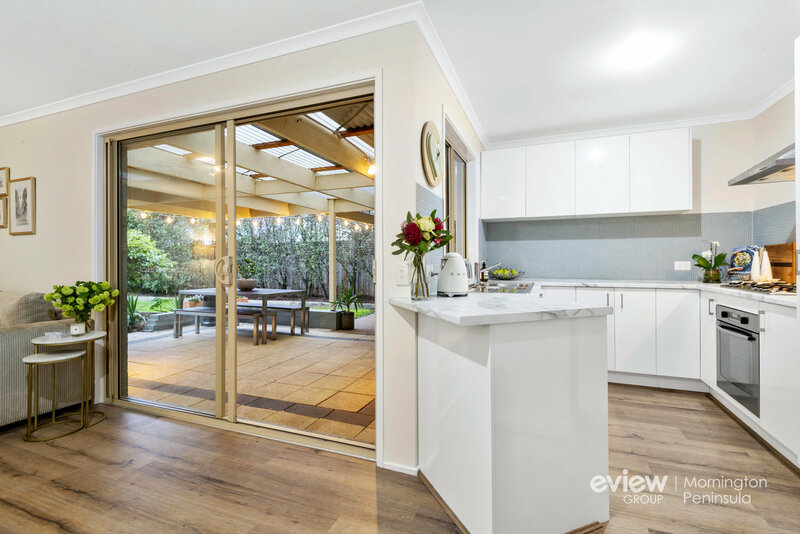 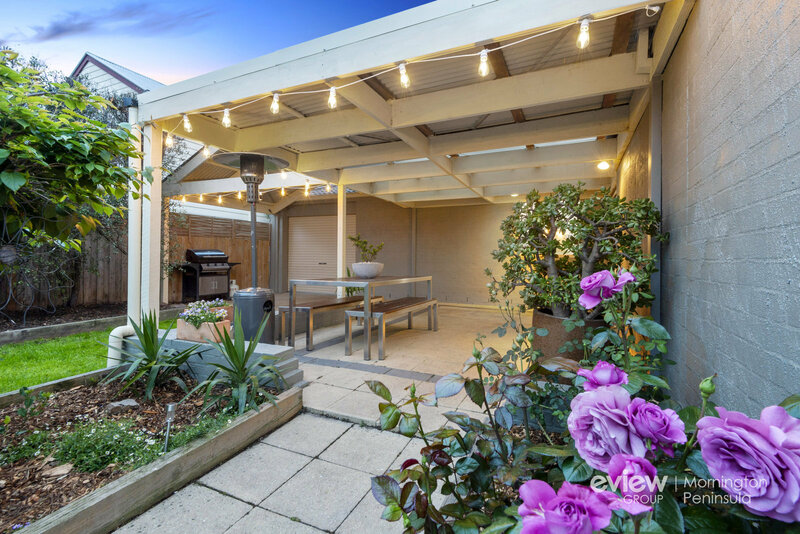 Sliding glass doors open to a vast outdoor entertaining area backdropped by a beautiful weeping mulberry tree, with a soft flat lawn, veggie beds and large tradie's workshop beyond. 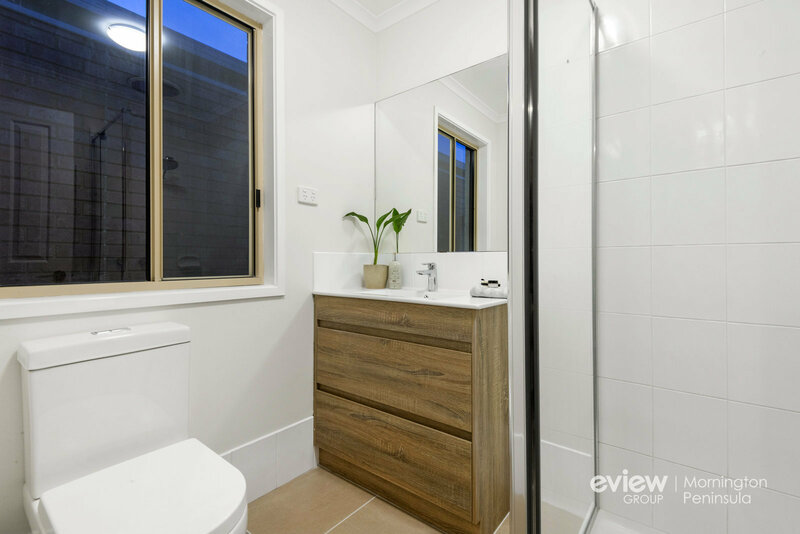 Including a brand new master ensuite and family bathroom, all new ducts for the heating and evaporative cooling, new LED lighting, freshly painted walls, floating timber floors, plush latte-coloured carpeting, walk-in robe in the master and double drive-through garage, all that's left to do is unpack.